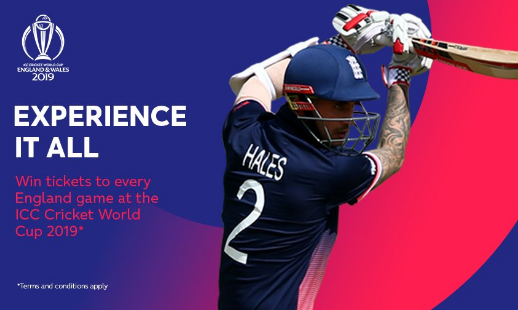 As the official Equipment Supplier of Cricket World Cup 2019, Gray-Nicolls are delighted to present the CWC England Season Ticket competition. 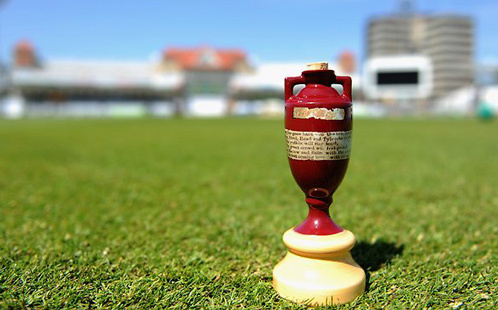 The Cricket Social will stream on the BBC Sport website and app, and feature the likes of Jonathan Agnew, Michael Vaughan, James Anderson, Ebony Rainford Brent, Phil Tufnell and Andy Zaltzman discussing the latest news, action and results from Sri Lanka. 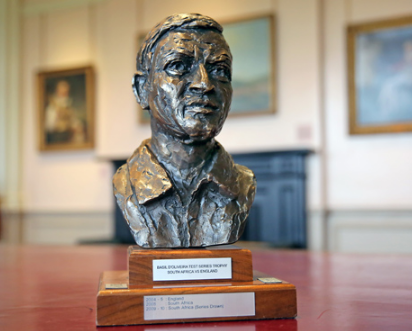 When I saw the headline below that Basil D'Oliveira was to receive the freedom of the city it brought a smile to my face. Ten years ago it wouldn't have. As ten years ago I had no idea about Basil D'Oliveira's history and what he'd been through, but then six or seven years ago I read Peter Osborne's brilliant book. 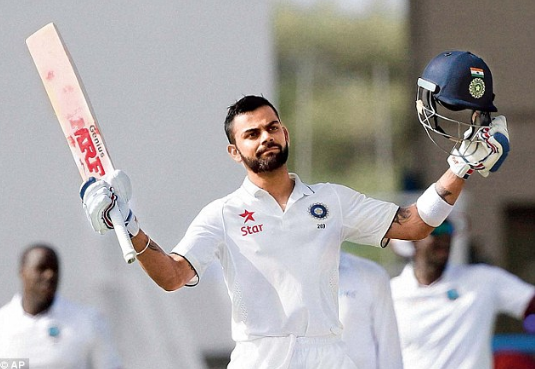 Virat Kohli has thrived all around the world in Test cricket – except England. As the Indian captain prepares for his return to English soil, for the Test series starting tomorrow, research from StarPick shows just how badly he struggled on India’s 2014 tour – and how he’ll need to improve this time around. 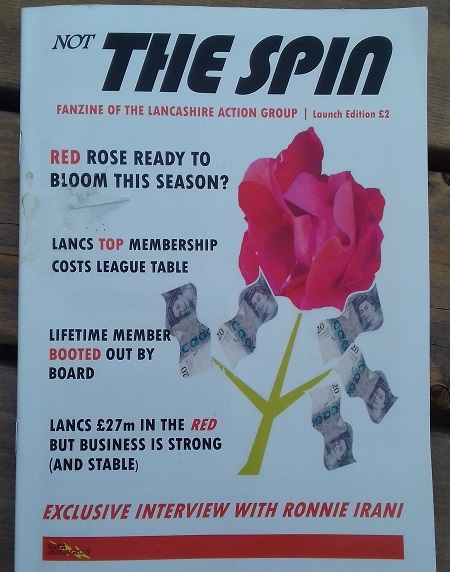 I've never really read much about the thoughts of Lancashire Cricket Club fans about their own team, but to be honest it's not actually something I thought I was missing in my life. I've read other general cricket magazines along with match reports on websites and I've listened to numerous pundits on the television give their opinion. 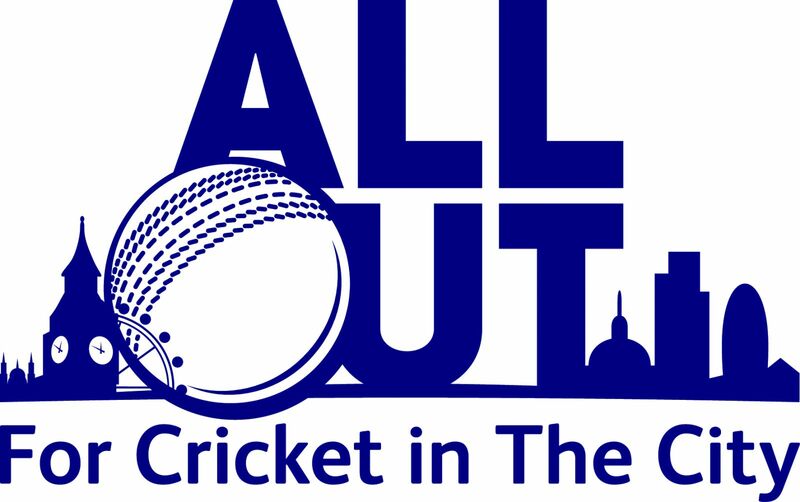 A new cricket podcast from BBC Radio 5 live and BBC Asian Network features chat, debate and world-class special guests with a focus on the passionate South Asian cricketing community. Presented by World Cup winning England Women’s player Isa Guha, passionate Pakistani fan and stand-up comedian Aatif Nawaz and host Ankur Desai. 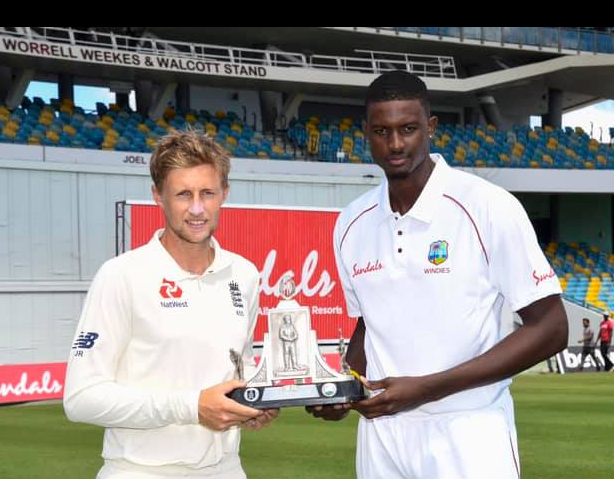 Stay up to date with the latest news at BBC Cricket or we would also recommend the Cricbuzz app if you're away from your desk. From time to time we give some betting tips. These are just for fun, we do not claim to have any insider knowledge so if you are going to follow any of our tips please stake appropriately and only bet what you can afford. 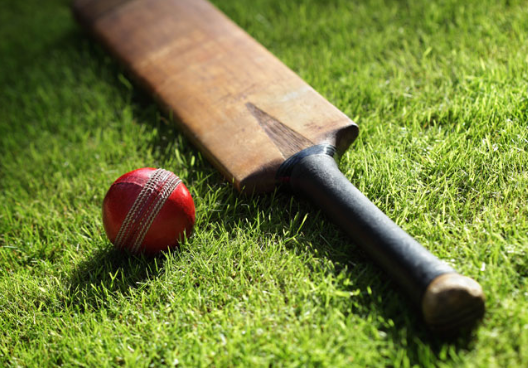 We use Which Bookie as a guide to where to bet and what offers the bookies have available on cricket. This month we've been playing Cricket 2016 on the PC which is awesome! Get it here and try for yourself: cricket 2016 free download for PC.